When the story grabbed the attention of the nation, stars took to social media to voice their opinions. 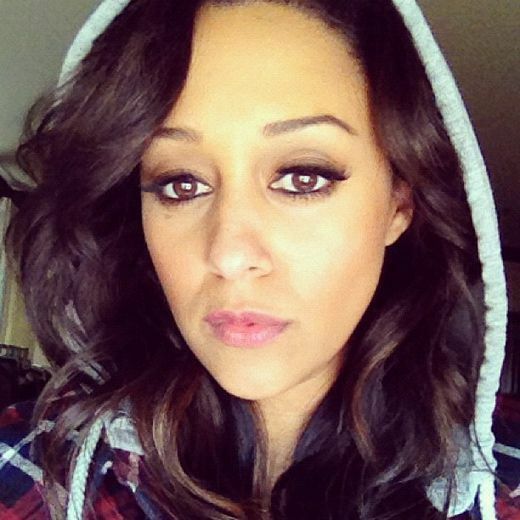 Tia Mowry tweeted a picture of herself wearing a hoodie in support of Trayvon Martin. 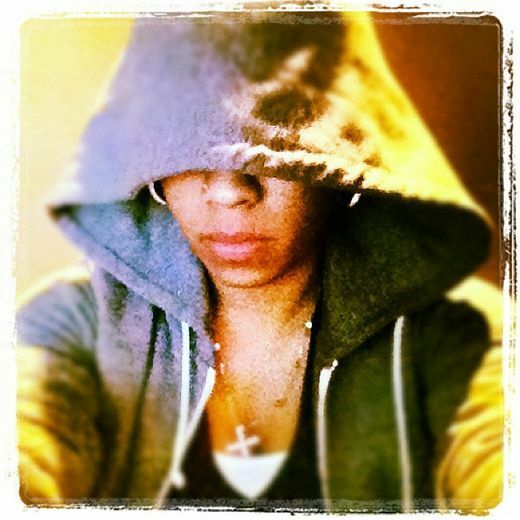 “R.I.P Trayvon Martin God bless your loved ones!" tweeted Keyshia Cole. 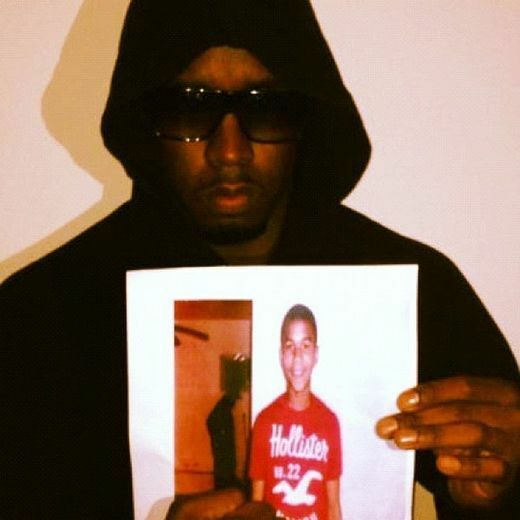 Sean “Diddy” Combs tweeted a picture of himself wearing a hoodie while holding up a photo of Trayvon Martin. 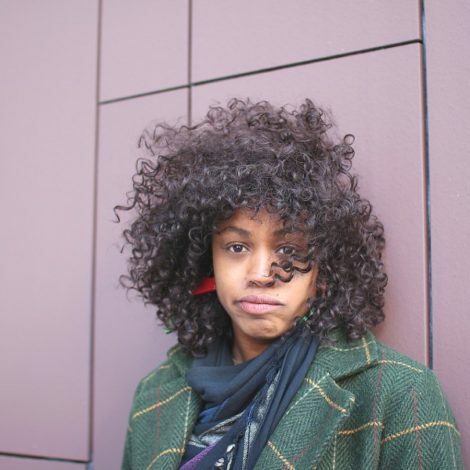 “I didn’t know wearing a hoodie made me such a target,” he tweeted. 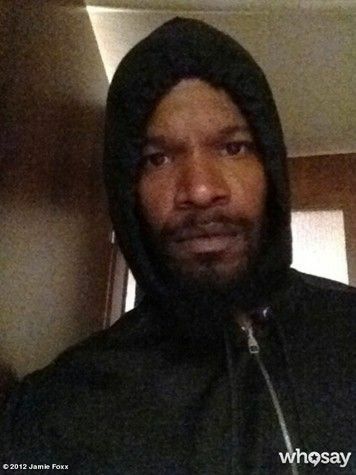 “My hoodie will be on forever”, tweeted Jamie Foxx. 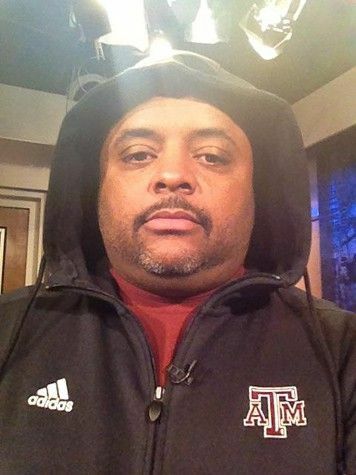 Roland Martin tweeted a picture wearing a hoodie in solidarity with Trayvon Martin supporters. “#TrayvonMartin case has exposed some ppl as monsters…not just Zimmerman but any1 who makes excuses 4 a man who kills an unarmed child,” tweeted Gabrielle Union. 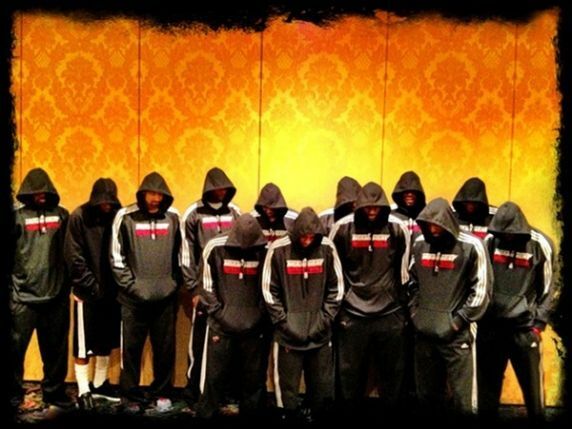 Lebron James tweeted a picture of the Miami Heat basketball team wearing their sports hoodies in support of Trayvon Martin. 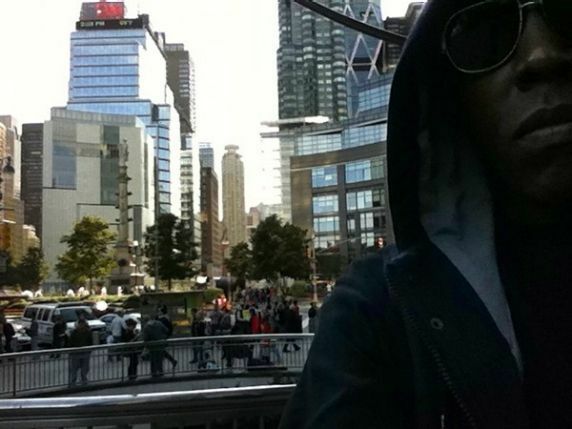 Spike Lee has been at the forefront of celebrity supporters of Trayvon Martin. The director tweeted a photo of his 14-year-old son Jackson Lee, and recently sent 300 messages in one day on the tragedy. “We live in America where a girl that threw flour on Kim Kardashian was arrested on site. 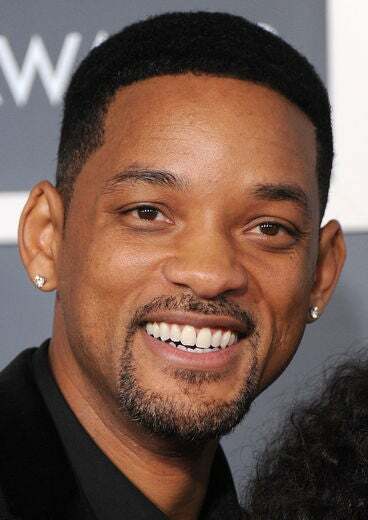 But the man who killed Trayvon Martin is still free,” Will Smith tweeted. 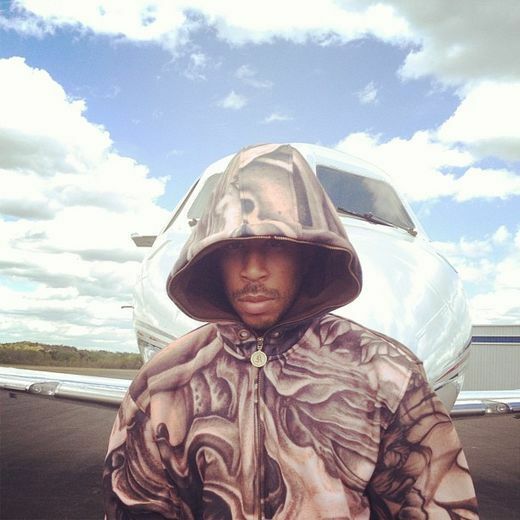 Ludacris says “I am Trayvon Martin,” as he tweets a picture of himself wearing a hoodie in support of Trayvon Martin. 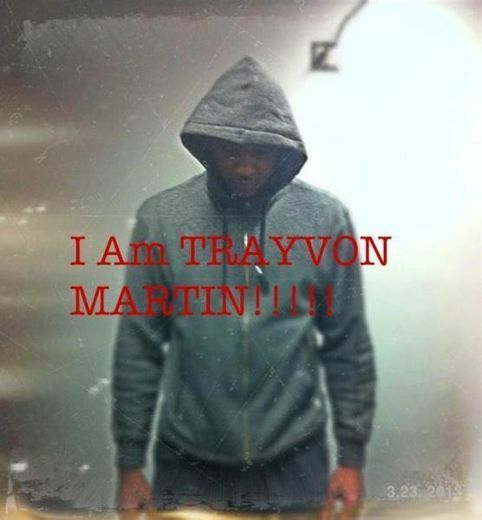 “I am Trayvon Martin”, tweeted Carmelo Anthony in support of Trayvon Martin. 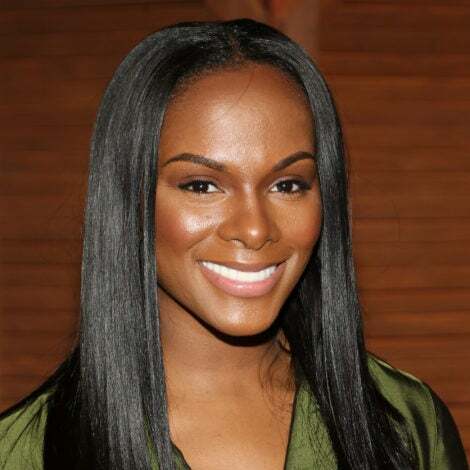 Wanda Skyes tweeted: "If #TrayvonMartin had wrested that gun away from Zimmerman and killed him, would he be free and protected under “self-defense?” Hell2theNo!" 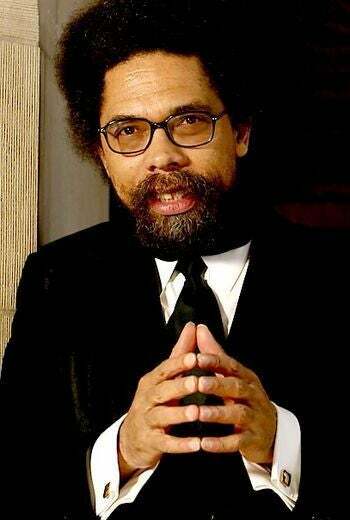 “Anyone who thinks a Black man who shot a 17 white boy wouldn’t have been arrested on the spot…is living in a fantasy world. #TrayvonMartin”, tweeted Star Jones. “#TrayvonMartin we will speak for you. 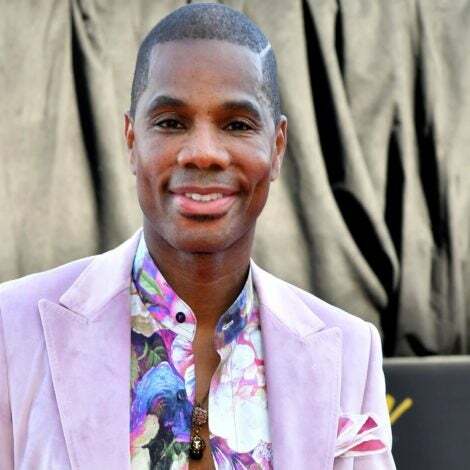 Your loss life wasn’t in vain…This “mess” is sending out a strong “Message”…RIH…Heaven! 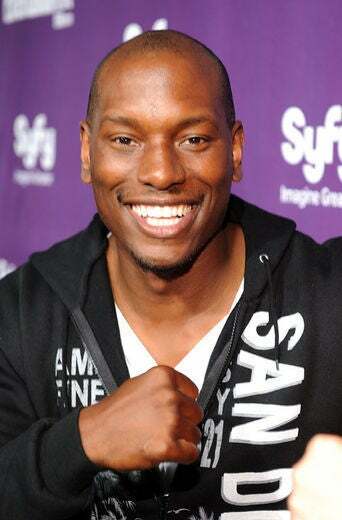 ", tweeted Tyrese last week. 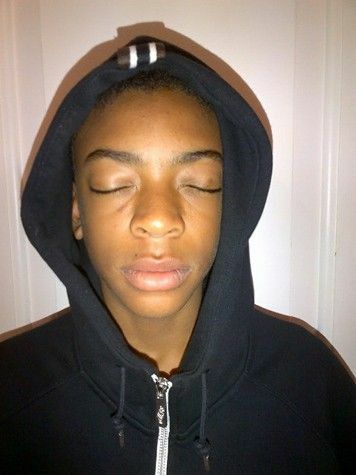 “Justice for #TrayvonMartin…sign the petition for George Zimmerman’s arrest. 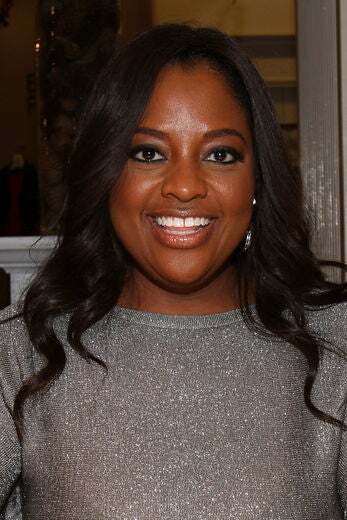 God forbid if this happened to your child,” tweeted Sherri Shepherd. “I’m gonna keep sending this out until justice is served. 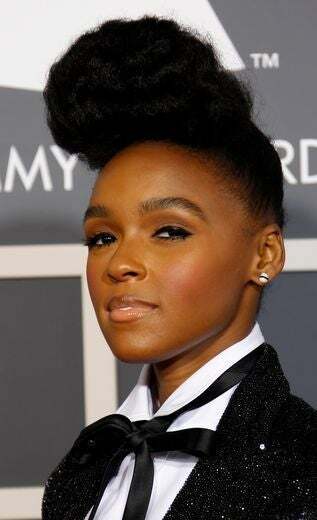 Racial profiling on our people has got to end,” tweeted Janelle Monae. 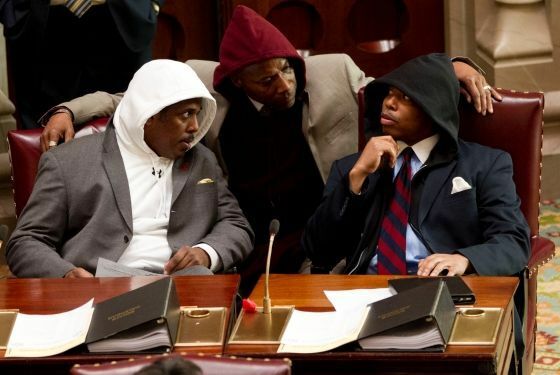 New York senators Kevin Parker, Bill Perkins, and Eric Adams, D-Brooklyn, wear hooded sweatshirts in support of Trayvon Martin during session in the Senate Chamber in Albany, N.Y.
Wanda Skyes tweeted, "If #TrayvonMartin had wrested that gun away from Zimmerman and killed him, would he be free and protected under “self-defense?” Hell2theNo!" Lala Anthony tweeted, “We need justice for Trayvon Martin!” in response to the POTUS statement about Trayvon Martin last week. John Legend tweeted, “This is depressing, but wise advice”, in response to an article written by Toure in TIME Magazine. 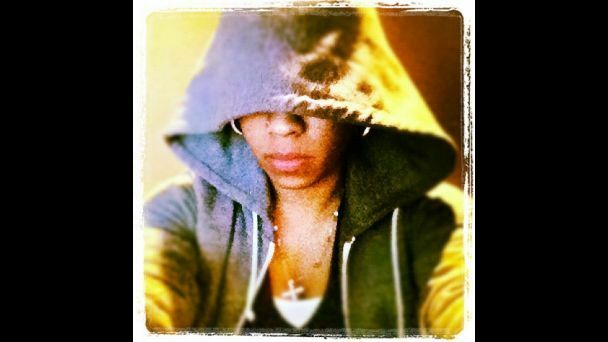 Keyshia Cole tweeted a picture wearing a hoodie in support of Trayvon Martin.